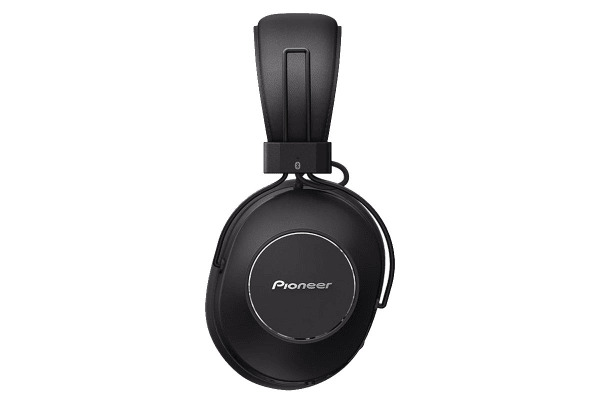 The Pioneer Over-Ear Noise Cancelling Bluetooth Headphones feature active noise-cancelling technology to provide a fully immersive audio experience without interference from outside noise. 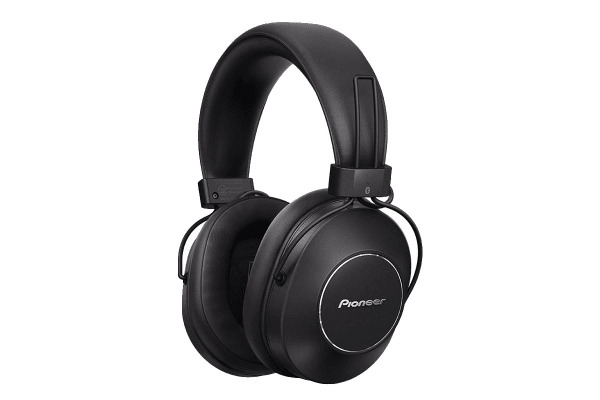 The Pioneer Over-Ear Noise Cancelling Bluetooth Headphones support Qualcomm aptX HD audio*, enabling high playback quality with the freedom of a wireless connection. Ambient Awareness Mode allows just the right amount of sound in from the outside world. With the Assistant button, you can skip or pause songs, get notified about new messages and search via voice control without pulling out your smartphone. Thanks to a built-in high capacity battery, continuous 24-hour music playback is possible – great for long flights! *Requires Qualcomm aptX HD audio-compatible device.